This is a demanding and rewarding leadership role and the post-holder will need to have a good understanding of strategic planning and policy development in addition to financial, human resources and musical planning. 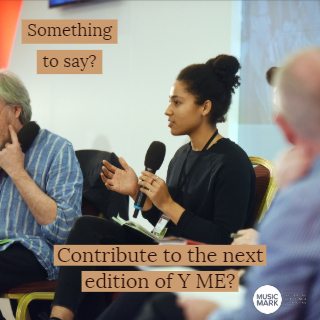 The successful candidate will be engaging and working collaboratively with a number of stakeholders including the Music Hub Advisory Board, Berkshire schools and professional organisations such as Arts Council England to maximise effectiveness and align expectations and musical delivery. Maestros is the leading musical education provider across Berkshire and is one of the largest music hubs in the country. As an independent and inclusive children’s charitable trust, our aim is to provide all children and young people in Berkshire with the highest quality musical education. As lead organisation of the Berkshire Music Hub, we pride ourselves in being a caring and inspirational music organisation that puts our staff and pupils at the heart of everything we do. We work with acclaimed professional artists and partners to provide a diverse range of musical services for all children and young people, music practitioners and the wider community. In return we can offer a competitive salary starting between £58 and £66k per annum FTE depending on previous experience and qualifications plus excellent benefits including pension and car allowance. If you would like to have an informal chat about the role before applying, please contact Lynne Ellis on 07921 808889 or Margit Christensen 0118 901 2356.